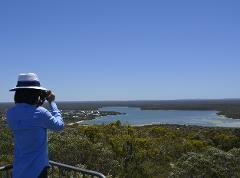 Bremer Bay is located 5 hours south east of Perth, Western Australia in the pristine Great Southern region on the Amazing South Coast. It is from this small township we journey to the edge of the continental shelf to Discover the Dinosaurs of the Deep .. the Orca! is that we have only just begun! The actual grounds are located at the apex of three canyons; Bremer, Hood and Henry Canyons. 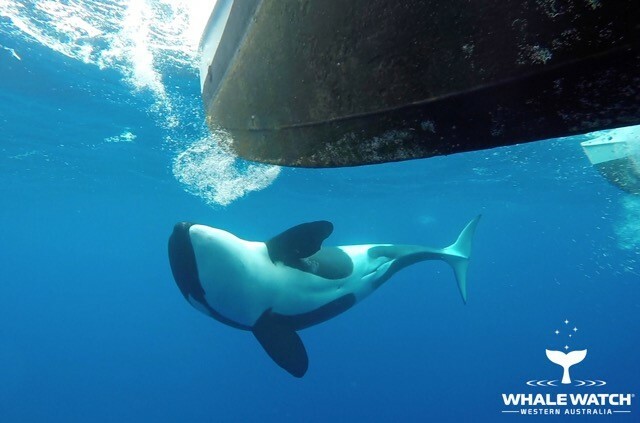 The orca are there to hunt the squid which are in a breeding cycle which renders them weak after copulation and an easy target for the orca and other cetaceans including the sperm, pilot & very rare beaked whales. Massive amounts of krill are found in the canyons. 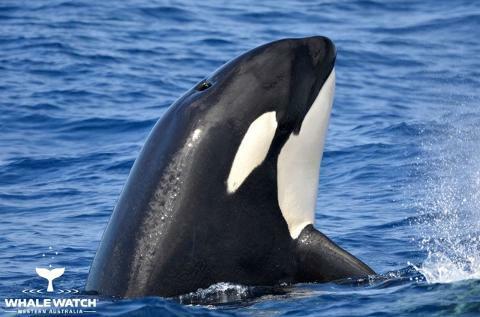 These tiny sea creatures are the bottom of the food chain and attract attention from a variety of sea life and in turn larger cetaceans and other fish life hunt the hunted...at the top of that food chain is the Orca! When we speak of squid it isn't the calamari you get with chips at your local fish & chip shop. These are giant squid up to 12 & 14m in length and weighing up to 750 kilograms! 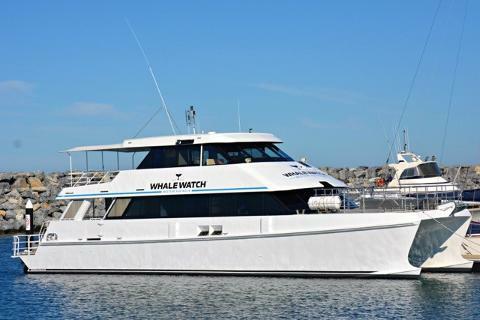 Whale Watch Western Australia not only researches but also educates others in the knowledge gleaned from the pioneers that discovered the area 30 years ago. Like all things change is inevitable and as we reach into the future today's evidence may act as a foundation to protect what we believe is one of the many great wonders of the world! All of our research and identification data is provided to Curtain & Murdoch Universities along with DBCA and the Federal Government. The Bremer Canyon is the feeding grounds of not only the orca but also sperm, beaked & pilot whales as they hunt squid, tuna and other opportunistic prey in the nutrient rich upwelling waters of the Canyons. 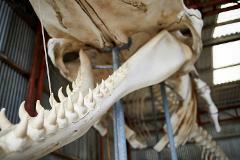 this eco marine frontier has to reveal including many other mega fauna and Antarctic migratory seabirds. journey home. Free postcard and photo's of your experience. Join Our Pod as we venture to the Bremer Canyon in January. Limited Time - Limited Opportunity - Book Today! It's more than an experience... it's an education! We recommend taking motion sickness medication the night prior and on the morning of your tour if you are susceptible (please consult your doctor). Children participating in the extended tours must be a minimum of 10 years (Child 10 - 17 years) and some ocean experience is recommended. Warm jacket in all weather conditions is advisable. Tours are weather dependent so when possible be flexible in planning your travel date. DEPARTURE TIME: 5.30am from Albany to Bremer Bay Boat Harbour, Swarbrick Road, Bremer Bay. 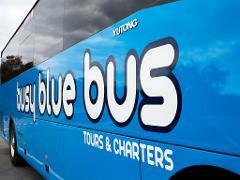 Note that there is minimum of 3 passengers required for a departure with Busy Blue Bus Tours + Charters. 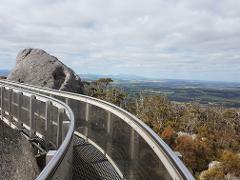 The departure point is the Albany Visitor Centre. Please arrive 5 mins prior to bus departure time.